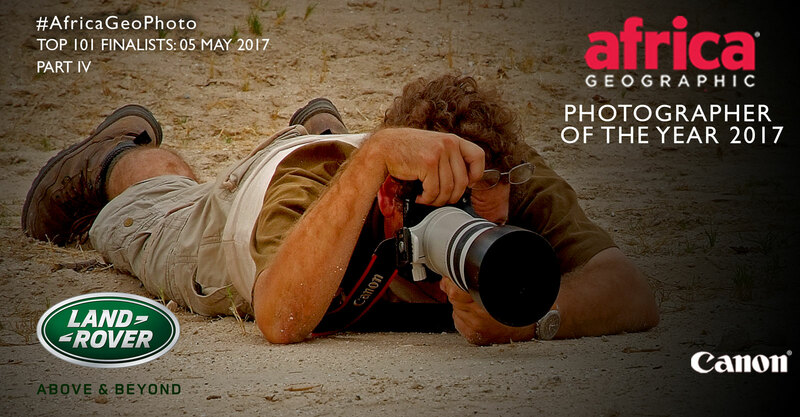 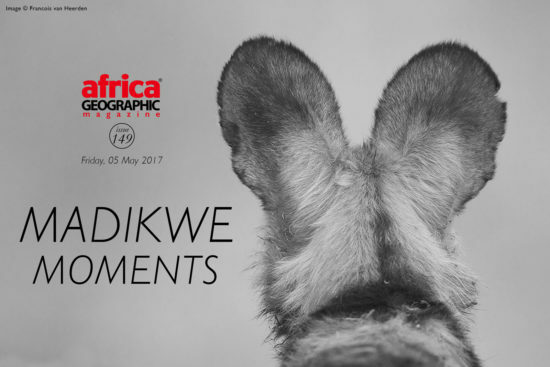 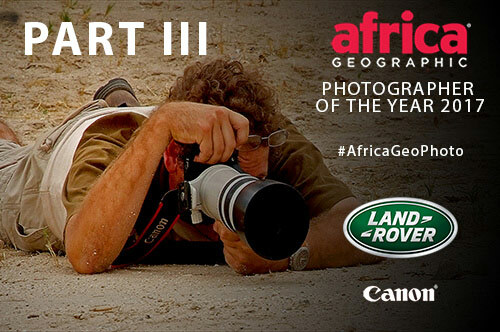 The 2017 Africa Geographic Photographer of the Year Competition, brought to you by Land Rover and Canon is now closed for entries. 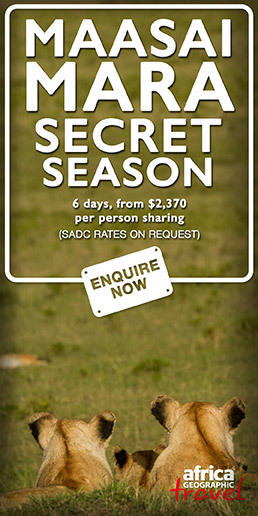 Here are the Top 101 selection that have been put together in FOUR galleries this week. 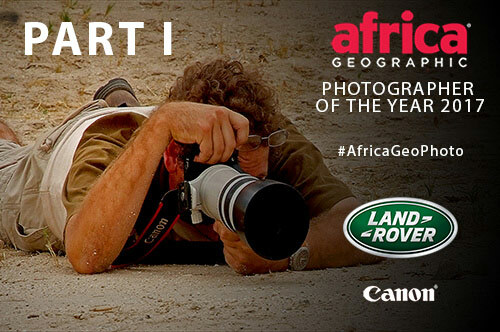 To see the other galleries, click on the Magazine Features tab at the top of the page.